Amazing things happen when individuals and a church, corporately, begin to minister to their neighbor with intentionality, consistency, and passion. 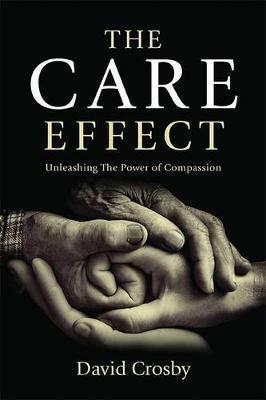 The Care Effect beautifully demonstrates how love of neighbor--the second Great Commandment--is essential to gospel proclamation, not incidental to it. Walk the streets of New Orleans with a body of believers as they show love to neighbor. Be inspired to find a way to let your deeds of love be united with words of truth so you too manifest the gospel to your neighbor.